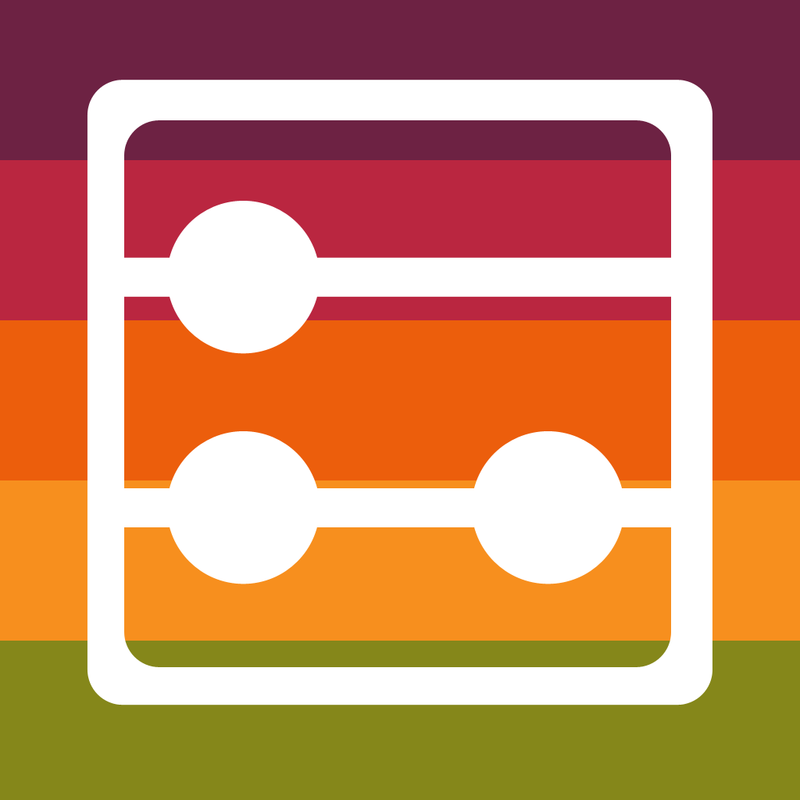 Count Up+ by Marco Janssen (Free, 338.0 KB): Keep track of your consumption, game scores, and more by utilizing this simple, yet variably handy count logger. Similar to a to-do list app, you create task-type entries that include a person's or item name, one of five identifying colors, and a starting value. For example, get blatant numbers in your face to encourage healthier behavior by monitoring the amount of water bottles drank, snacks scarfed, breaks taken, and so on. On the other hand, the app also may replace the notepad, providing an efficient means to track each player's score in a game, how much friends owe you, and, well, so many other number related things. Best of all, the entire operation is super easy. After setting up the list, just tap using a single finger on any item to increase the amount and once using two if you must decrease, or swipe rightwards to access the count reset, edit entry, and last modification time stamp display buttons. 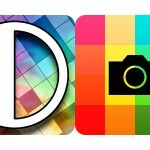 As an entertaining bonus, the developer has integrated 12 fun color themes to choose from. 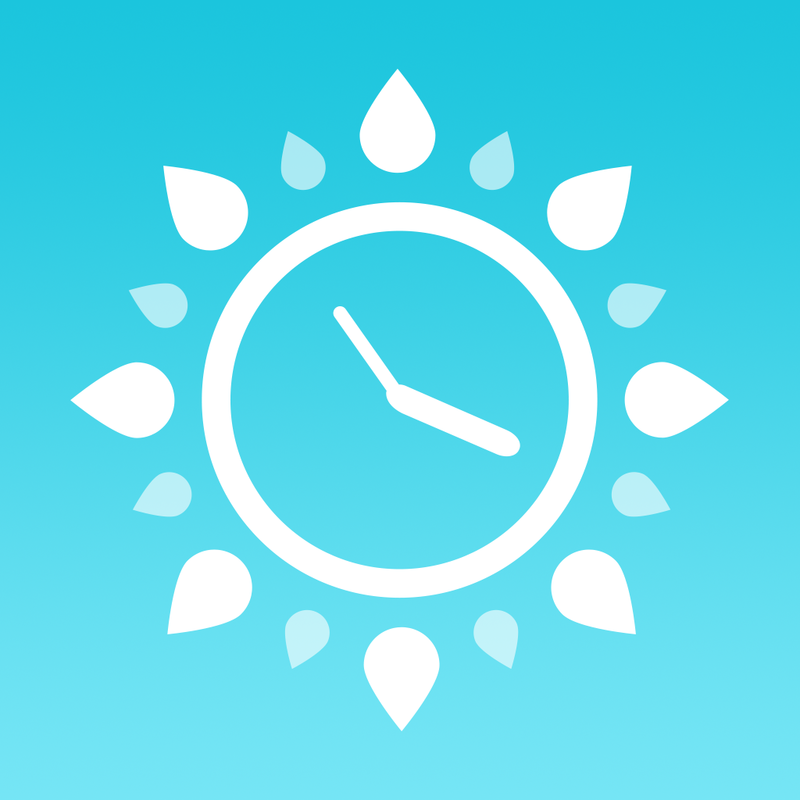 WakeApp Weather by Smart Solutions Apps ($0.99, 17.1 MB): This weather-based alarm clock will allow you to adjust that wake up time in accordance to conditions. For early morning runners, walkers, cyclists, etc, that means extra, uninterrupted rest when it happens to be pouring. However, what about snow? Perhaps, you may sleep in then as well, although, for some, the situation actually means an even earlier rise, i.e., account for shoveling, slower commute, and so on. No matter, there can be an adapted alarm for that too. 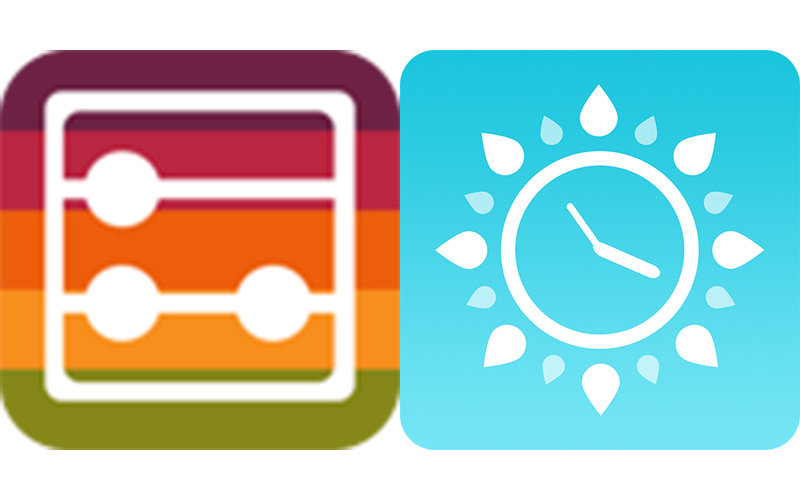 In fact, the app features a three day outlook, six condition and more than 20 color-code activity choices, 21 standard alert sounds, selective day or days repeat option, individual alarm on or off toggles, plus an optional location override for those who have vacation homes, etc. Units of measurement are in metric only.